April | 2013 | Beer Apprentice - Craft Beer News, Reviews, Interviews and Info. What’s up guys? Let’s drink a beer shall we? 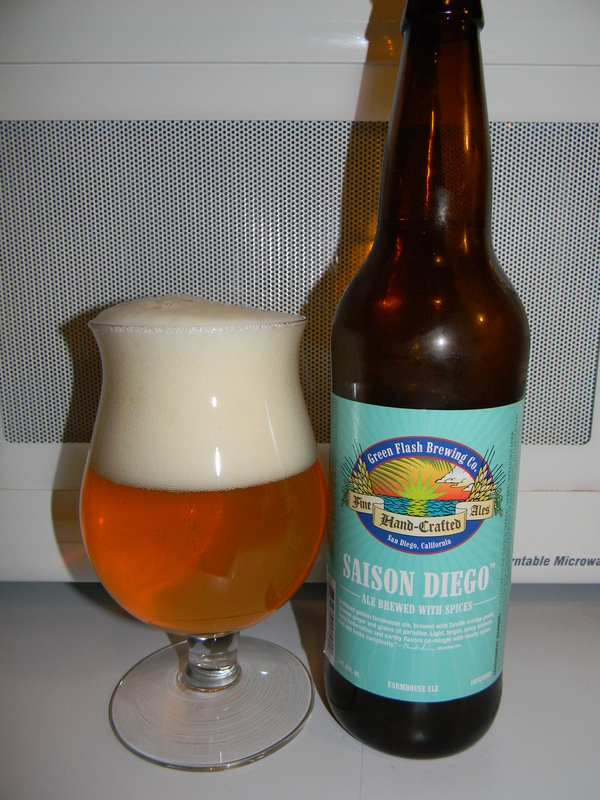 For today’s craft beer review I’m going to be sampling the Green Flash Saison Diego produced by the Green Flash Brewing Company located in San Diego, California. I’ve only had this beer once before and I remember liking it, so I figured I better give it a proper review. 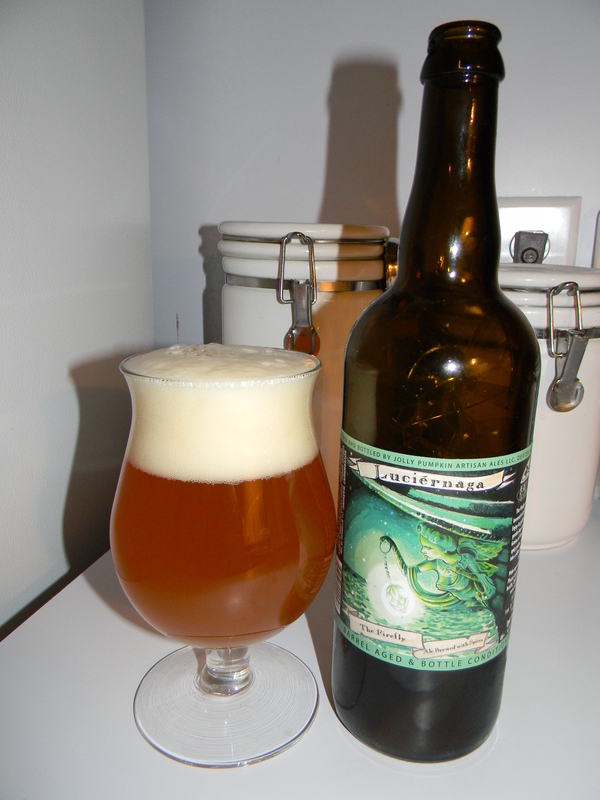 Let’s get to the website, greenflashbrew.com, and see what we can find out about this brew. This brew had a light ABV of 4.2% and it came in a 22 oz. bomber. It poured a very nice, semi-hazy, golden color. The head was white, rocky, fluffy and soapy. It was sized great and it had some outstanding retention time. The lacing was patchy and fairly attractive. The aroma was a bit lighter than I was expecting it to be, although it did present some decent shots of lemon and orange citrus. Grassy tones and coriander type spices followed. Touches of hay and yeast sat underneath while a very minute funkiness became more noticeable as it warmed. The flavor released some very nice splashes of orange citrus and lemon peel. Clean breadiness and some wheat type characteristics stood out too. More of that coriander as well as some herbal tones made themselves known as I continued to drink. Little to no funkiness was to be had in the flavor. Oh well, it was still an all around solid tasting brew. The mouthfeel was on the lighter side. Dry, snappy, crisp, refreshing and thirst quenching. 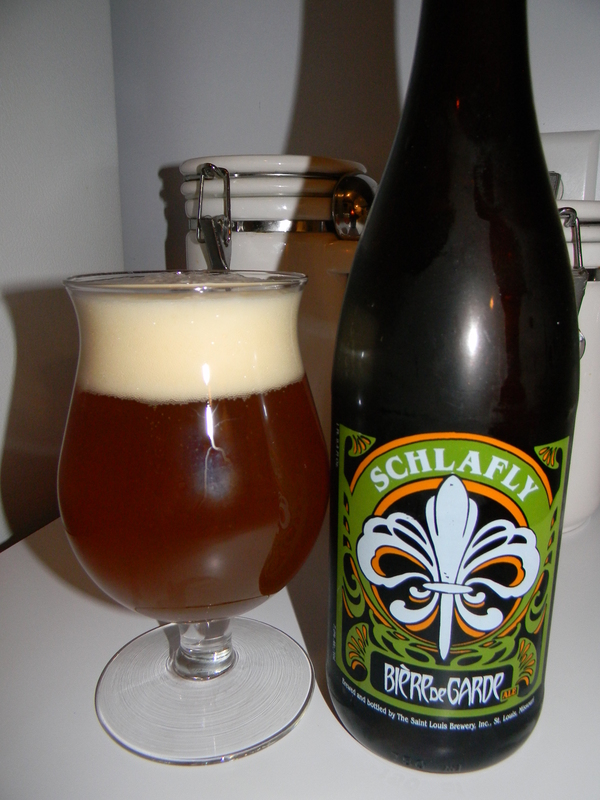 The carbonation was lively and zesty. An “ok” amount of flavor was left behind on the palate for me to enjoy after each swallow as well. Overall, this was a pretty good beer. Definitely a great session beer for the Summer season. I would love to have this after a day of doing yard work. It’s not quite on the level of some of those Belgian Saisons that I love so much, but the Green Flash Saison Diego would be an awesome gateway Saison for someone interested in exploring the style. It has some of the proper attributes without being too overwhelming. I’d say give it a try. I wouldn’t mind picking it up again sometime when the weather starts getting warmer. Be sure to let me know of your opinion if you sample it.